Four lovers collide into each others’ lives as one marriage morphs into several intertwining affairs. 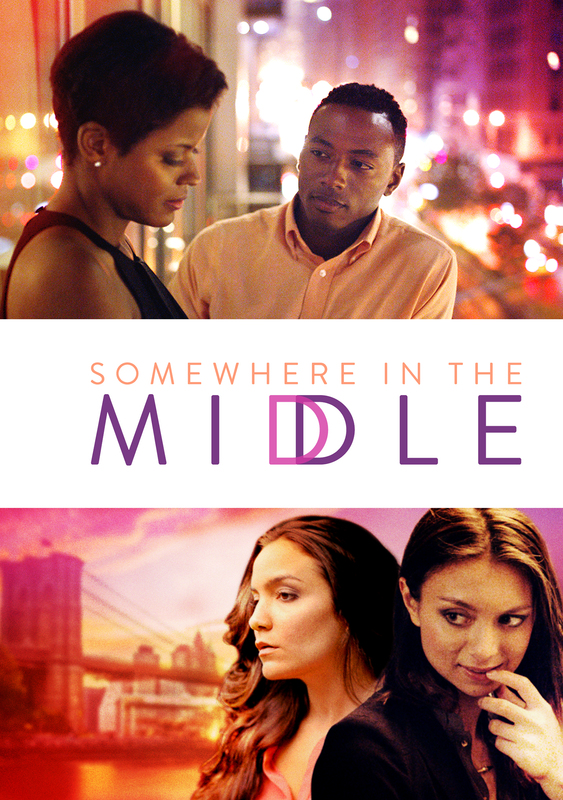 Somwhere in the Middle was born out of a year long improvisational process in which the actors and director mutually crafted an ensemble drama. Structured like a jigsaw puzzle, no character fully grasps their current dilemma as interwoven stories are retold from varying viewpoints.